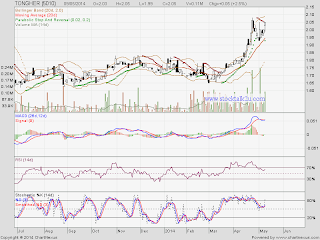 Will it break out RM2.06 resistance level? Stochastic %K already on BUY call. Parabolic Stop & Reversal turned GREEN color. 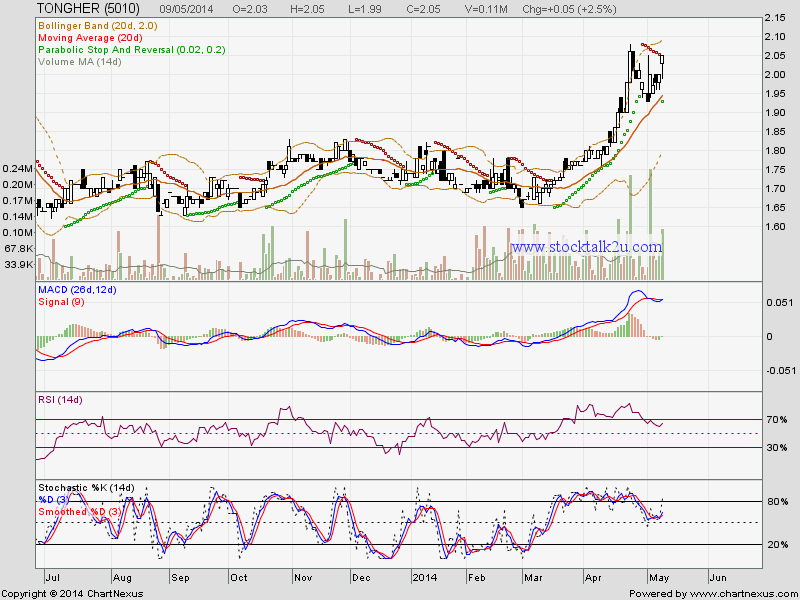 Immediate resistance @ RM2.06 level. Once break this resistance, higher high been form.